Elvis In Blue. 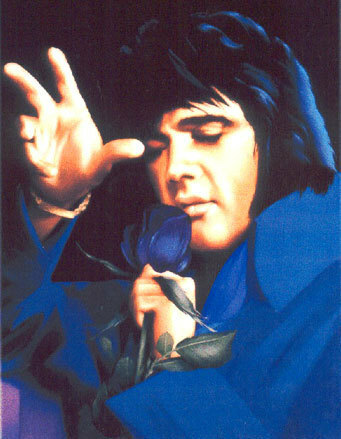 the lovely elvis in blue !. Wallpaper and background images in the এলভিস প্রিসলি club tagged: elvis blue portrait fan art.